Facing the end of a marriage is difficult. The stress of divorce can be overwhelming. Fortunately, there is an alternative to court-based divorce processes that can help facing the end of your marriage feel less stressful. Divorce Mediation has helped many couples in recent years avoid the cost and difficulty of courtroom divorces, and Johnson Mediation has been a leader in the field of mediated divorce. Divorce mediation has become a much more desirable means of settling a divorce, largely with the support of the courts themselves. Court calendars tend to be extremely full, which means that people who opt for courtroom divorce processes may be forced to prolong their stress before their divorces are finalized. As a result, the court often recommends that divorcing couples use divorce mediation services. Couples who have used Johnson Mediation enjoy the benefits of our extensive experience, our deep knowledge of Minnesota divorce law, and the expertise we possess in all aspects of mediation. 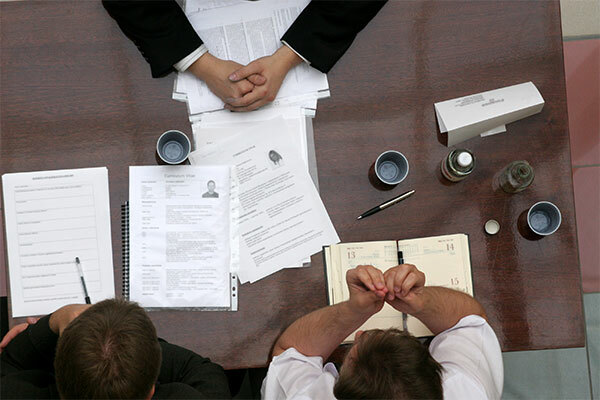 Mediation not only offers an alternative to courtroom divorces, but also provides noticeable benefits. Below are the many benefits of mediated divorce over courtroom divorces: Divorce mediation tends to be significantly less expensive than courtroom divorces. Courtroom divorce proceedings involve hiring attorneys, who typically charge fees that add up quickly. Divorce mediators charge less than attorneys do, and they require far less time, further reducing the cost to you. Mediation is, by design, intended to help resolve conflict, rather than create a win-lose approach. The emotional and psychological costs of mediated divorce therefore tend to be less than those created in courtroom proceedings. Solutions to conflict between divorcing spouses can be more creative, thereby reducing stress further. The focus on conflict resolution has an immediate and positive impact on your children, which provides a framework for more effective and thoughtful co-parenting plans. Divorcing couples are more invested in the success of their agreements than they typically are when decisions are imposed by a judge. Johnson Mediation prioritizes your investment in solutions to the problems that remain in your marriage. When you and your divorcing spouse are involved in creating solutions, greater agreement is an unavoidable and highly desirable by-product. Courtroom divorces rarely produce such positive approaches to divorce agreements. Perhaps the most enticing alternative to courtroom divorces provided by Johnson Mediation is that we care about helping you and your divorcing spouse transition into your respective next chapters with as little conflict as possible. Mediated divorce is not likely to be stress-free, but when you work with us, we are confident that you will find that your stress is far less than you expected it would be. 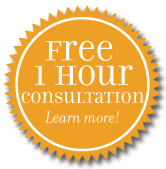 To schedule a free one-hour consultation, give us a call at (952) 401-7599.